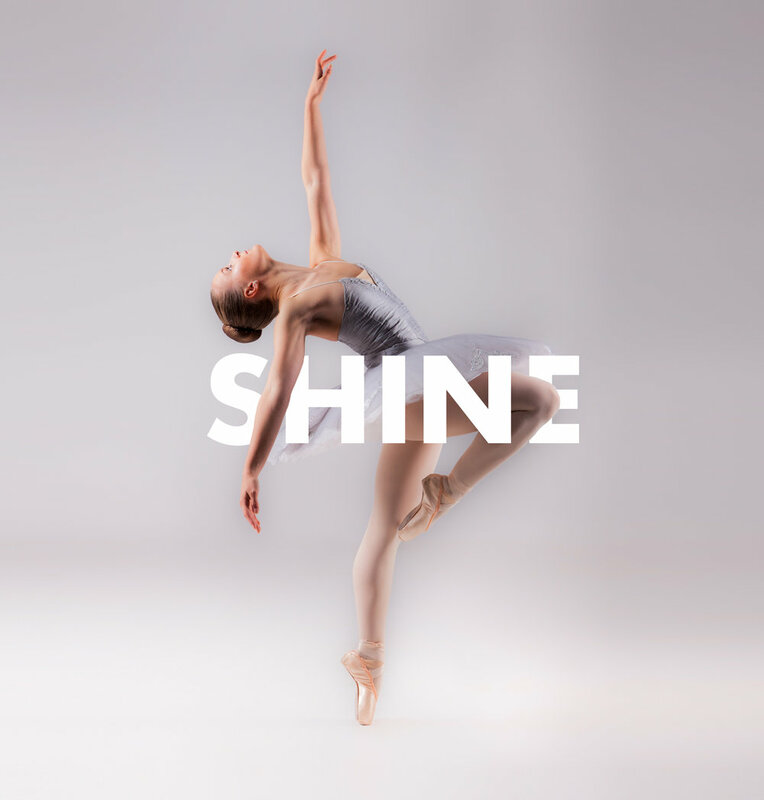 I recently worked with Carmel Jane Photography based in Essex, alongside brand consultant Sara Kelly, on some new flyer designs for Carmel's specialist dance photography, as well as her successful school photography business. The photography was obviously the focal point for these designs, so layouts were kept quite simple but with a contemporary feel. Key emotive words were also central, with bright colours brought in, to compliment Carmel Jane's existing logo design. Our target audience were parents, theatre and dance enthusiasts as well as professional and aspiring performers.